Pushpin for Pinboard is our favorite Pinboard app for iPhone and iPad. It offers a lovely mix of simplicity and elegance, combined with a great set of features. Ever since the complete overhaul of the app with Version 3.0, Pushpin has been an easy recommendation for anyone looking for a Pinboard app for iOS. And with the offline support introduced in Version 4.0, Pushpin has become the best Pinboard client out there. The developers just dropped v4.1.2 on the App Store last night that seems like an incremental update, but actually, brings along a host of new goodies and improvements. 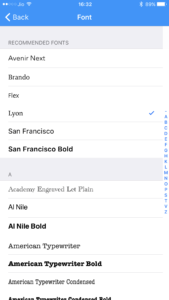 For starters, all the Premium Fonts in the app are now unlocked for everyone for Free. 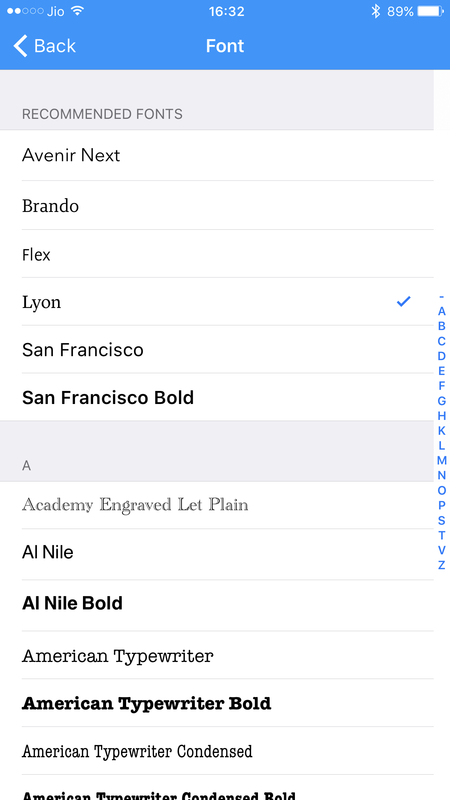 So you can take your pick from Avenir Next, Brando, Flex, Lyon, and San Francisco, which has also been made the default font for the UI now. The native Safari View Controller, which is the preferred way of opening links for most users, has been enabled by default now. The app has also shed some weight and counts just about ~7MBs, according to the release notes. This release also sows the seed that the developers are considering moving to a subscription model moving forward. They haven’t made up their mind yet, and are welcoming feedback from users. I’m thinking of doing a little experiment with subscriptions, and I’m hoping you’ll be onboard with it. Don’t worry, this isn’t happening today. I’m just sowing the seed. 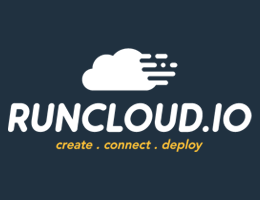 I realize a lot of you have paid full-price for the app, so I’m thinking of ways to credit you, and/or otherwise reward you for being awesome. If you have any thoughts on this, please tap the support button in the app and send me a note. I’m prepared for the good and the bad. 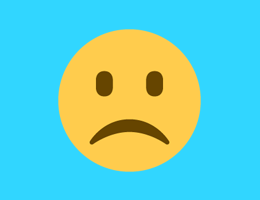 Fact is, I want to keep working on Pushpin, and there are so many loyal users out there. But it’s hard to make it work unless we make some changes. Pushpin for Pinboard is available for iPhone and iPad for $9.99 on the App Store.